Lotte Møller is a freelance art historian and curator. She runs the project space die raum. 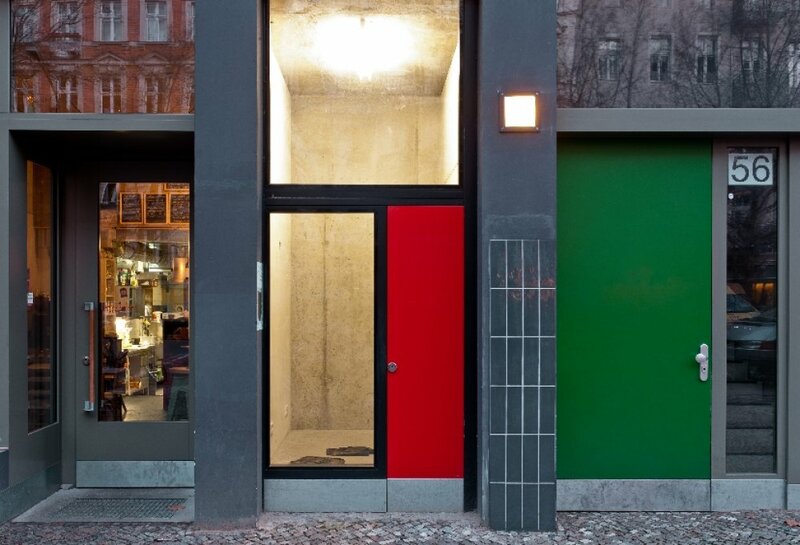 die raum is a purpose built art space that is only 5m2 in size. Each exhibition presents a site specific installation accompanied by a limited edition poster. Apart from curating she also works as a writer, editor and translator. Lotte worked as a curatorial assistant at ARKEN Museum of Modern Art in Copenhagen before moving to Berlin in 2001. Once in Berlin she started working for artists such as Tacita Dean and John Bock, for whom she has produced films, performances and large scale exhibitions. Her curatorial practice is influenced by having worked on “both sides” - the side of the institution as well as an artist. Lotte has been a regular contributor to PICTURE BERLIN since 2012 when she was the curator. In 2014, she was the PICTURE BERLIN 5 year Festival Curator.